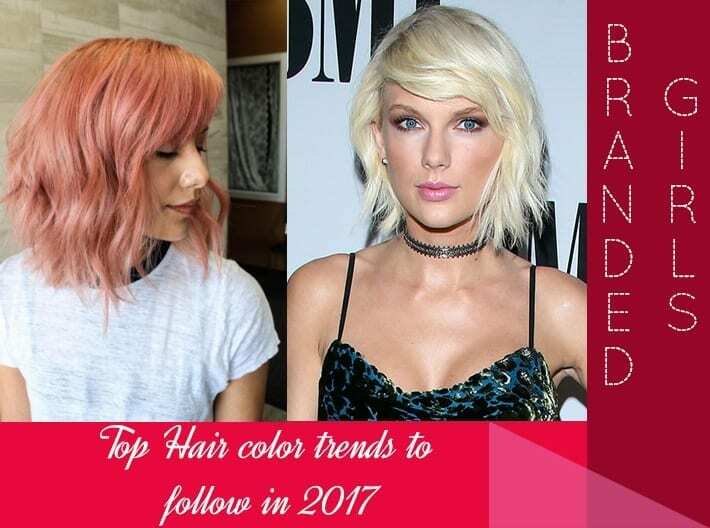 2018 Hair Color Trends. 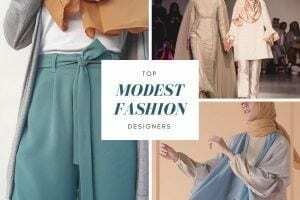 This year, there has been a dynamic turn in the face of fashion and we could not be more thrilled to show you what’s coming. With hues and shades not known or created before and techniques that are much more reliable and secure. 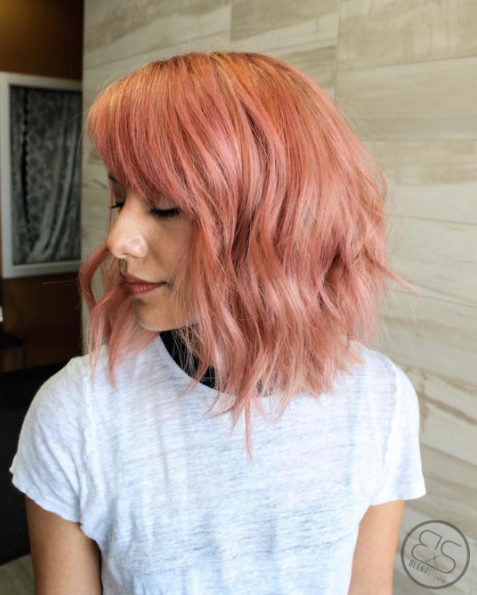 The hair color trends are coming up big this time, with shades that brighten up your face, or add glamor to it, or even give you subtle gray tints that match your simplistic identity. 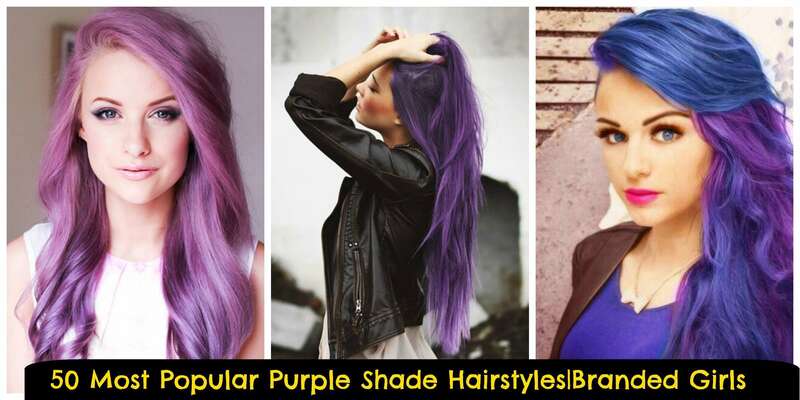 So, what you should be doing is to indulge in the magic of these fabulous hair color trends that will remind you what it’s like to be young and gorgeous. Some new and unique samples include blorange, blond-gray and ash brown that shows just how innovative dermatologists and colorists have been lately. But you just simply cannot pick the color you like, there is some long thinking to do before that. 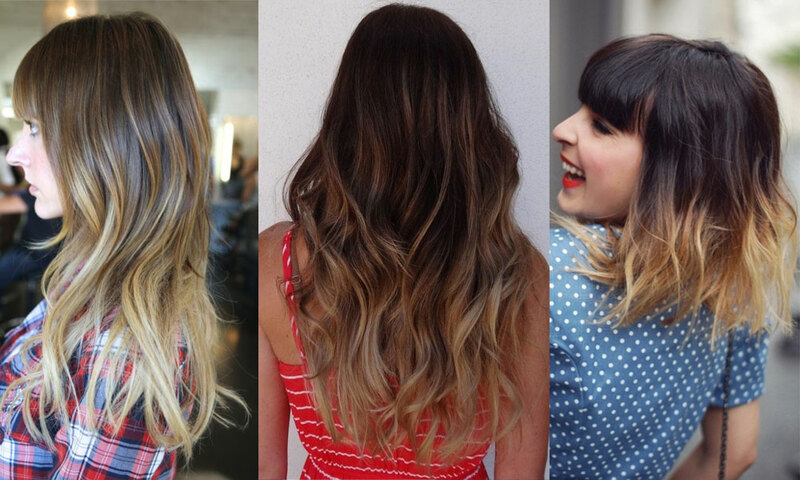 How to pick the hair color that is just meant for you? The one most significant aspect that colorists keep in mind is to create colors that manage to bring out at least one particular shade of complexion. So whatever skin tone you have, there is definitely a hair color that best matches it. All you have to do is to figure out which one is it. The good news is that it’s not at all that hard at all. 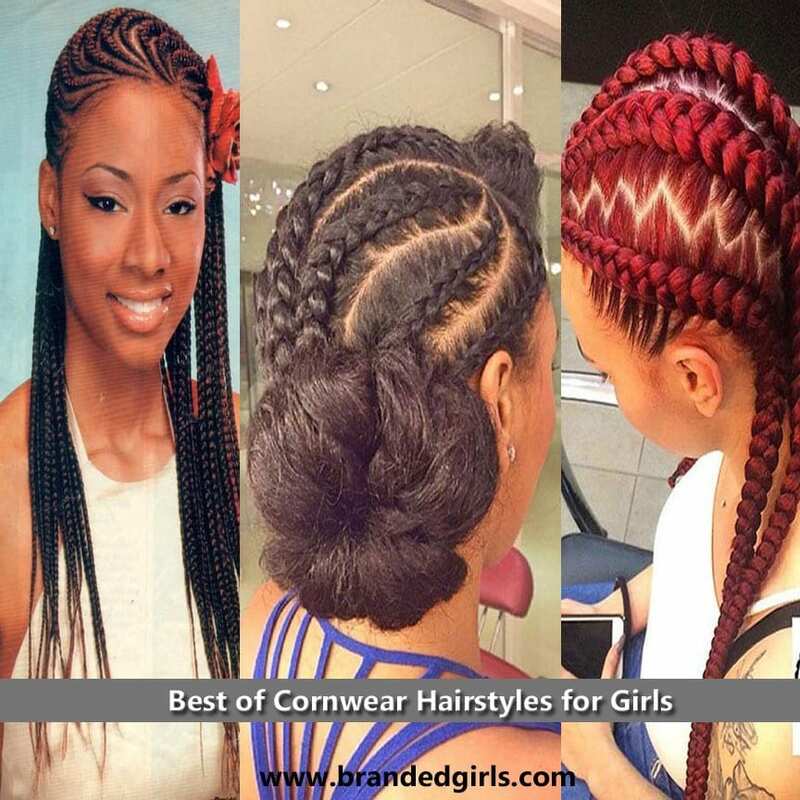 Just understand the concept of warm vs cool hair hues and colors and the nature of your own skin tone (cool, warm or neutral). An undertone of your skin is the color underneath it. It’s broken down into cool, warm or neutral. You can have same surface skin color as someone else, but rather have a different undertone. Above all, understand the idea of cool and warm undertones. If you have a cooler tone, pink and olive coloring is your dime. If you have a warmer tone, yellow or gold is your game. 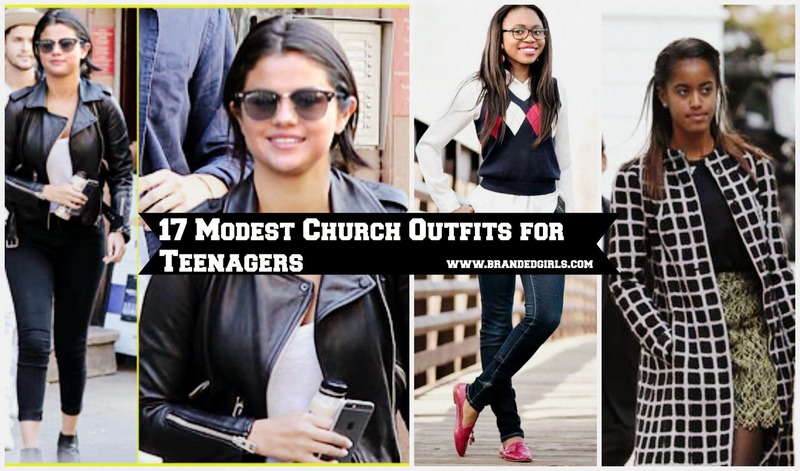 Taking ideas from celebs is a great try too. Wondering why? 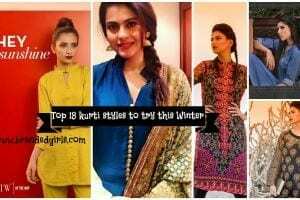 Because you can easily catch the distinctive example of a celebrity with a similar hair color and eye color as yourself, and see how they go about coloring their hair to the most suitable option. Another gold mine of a tip is the Rule of Thumb. So this rule is basically about picking the hair color that is in a strict contrast to the original tone of your skin. 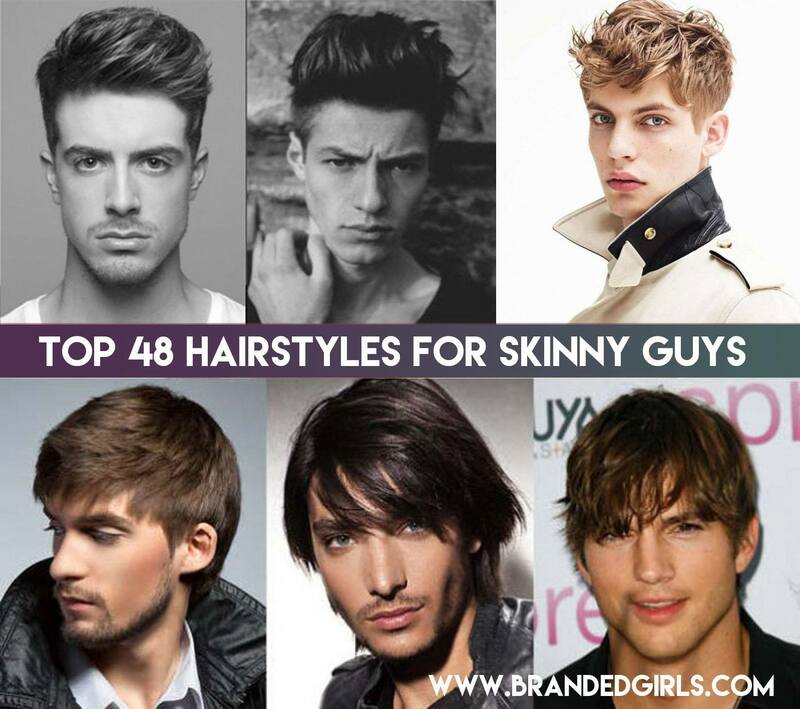 For instance, all the warmer toned people opt for cooler hair colors and vice versa. And if luckily, you have a neutral tone, all colors are meant to be appropriate for you. The new ash blonde: Cool skin tone with a reddish undertone. Celebs like Taylor Swift and Gwen Stefani have applied this. Warm blonde: Fairly cool skin tone and the best match would be honey or butterscotch shade of the warm blonde. Cool brown: People with warm undertones. Cool brown includes shades of mocha, chestnut, dark chocolate, etc. Warm brown: Medium fair skin tone with warmer undertones. Cool red: Fair skin with a reddish undertone. Warm red: For all neutral skin-toned ladies. Cool black: Apparently, for all gorgeous ladies with warm undertones. Warm black: Best for fair skin with a cool undertone. So, what is the new stigma about the Blorange revolution anyway? 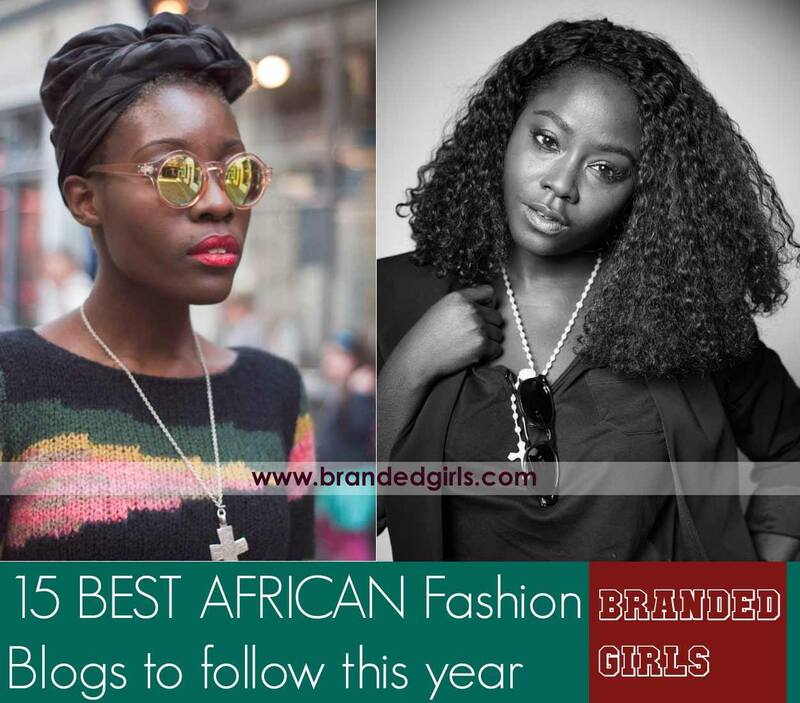 And why is it the new black in fashion? 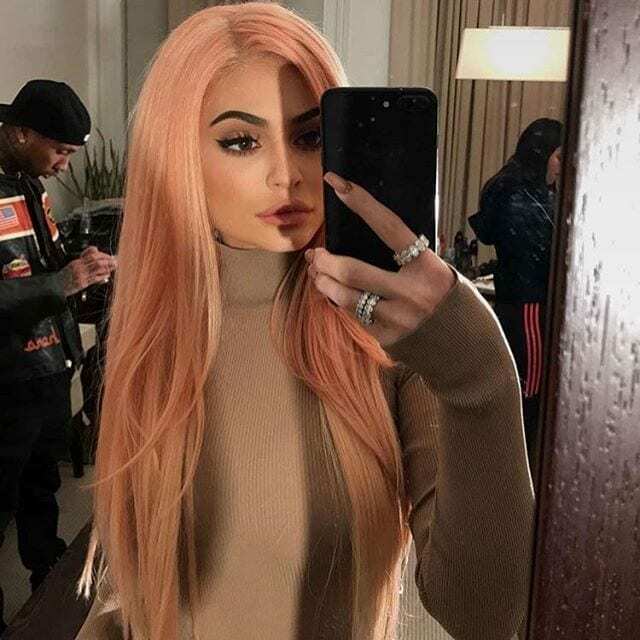 Here’s why: Blorange new hair color trend is your ultimate attempt at nailing a combo of peach and rose that could not have created a better mix up of the two colors. RECOMMENDED: 15 New Hair Color Trends for Teen Girls to Try in 2018. Want a bit more subtlety in your life? 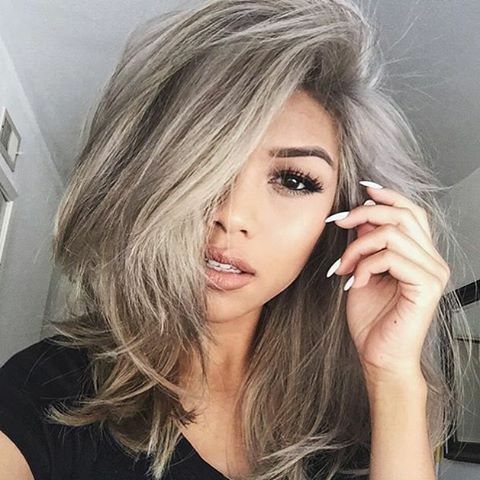 Going with the classic gray-gray hair color trend is what’s waiting for you. 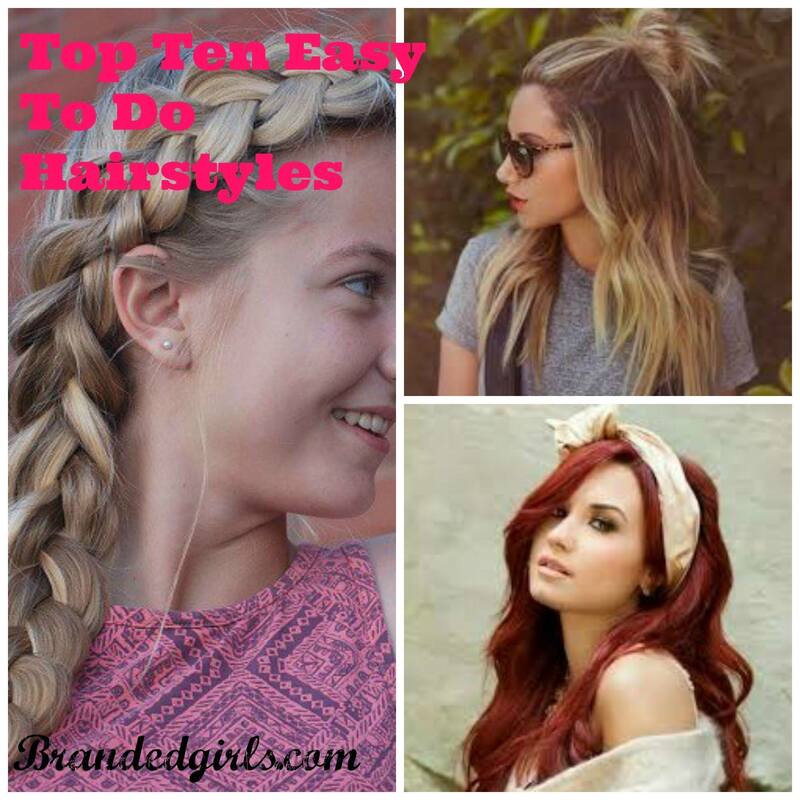 It’s also a perfect hair color idea for fair and olive skin tones. You can have either a gray touch to it or probably have a serene silver tone for a bit more luxurious look. No longer are those gray stands are a matter of embarrassment but rather of embracement. 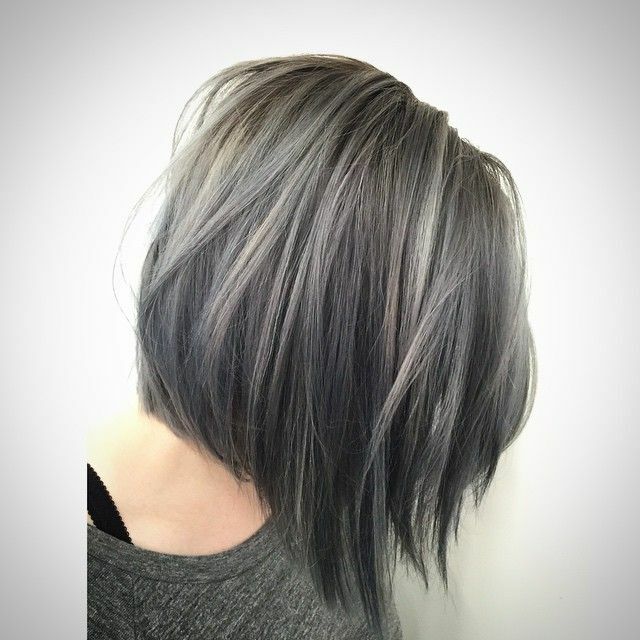 When Rachel Wood took the lead of nailing a blonde-gray shade in 2018, the hair trend automatically reached popularity and applicants. Never heard of the unique Bronde hair dye before? You should now. 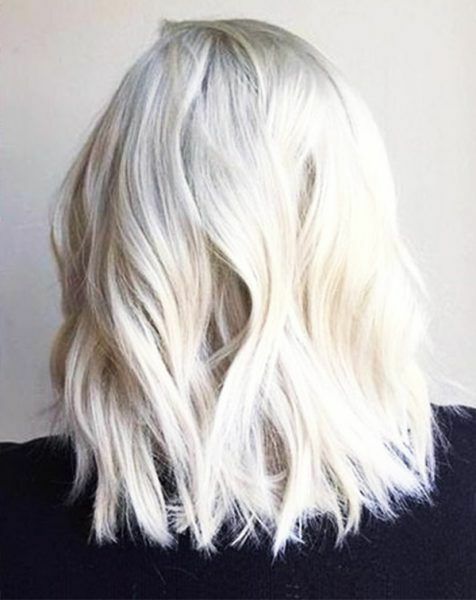 No longer is one particular hair color supposed to go with blonde or brunette because this classic mixer of a shade is a tie for both. 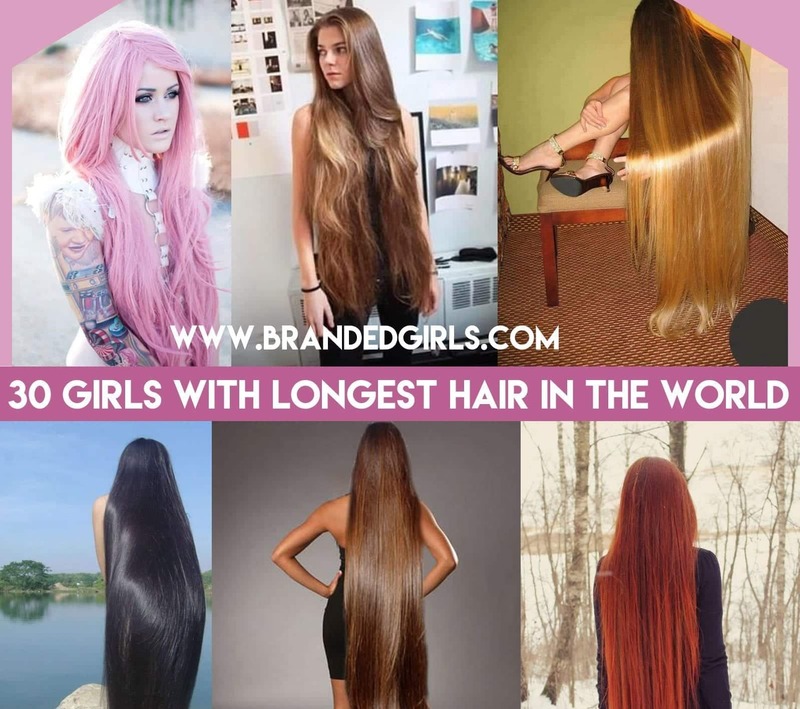 So, the Bronde is basically a fabulous distinction between blonde and brunette that all ladies will fall flat for. For all the stunning ladies with a slightly darker complexion, the new and trendy ash brown color is at your disposal to make a perfect match to your yellowish tan and undertone. Roots are surely the new face of hair fashion right now. Take some tips from Cara Delevingne who owns up to her classy natural color and roots like a boss. Diverse examples of ombre hair colors to try in 2018. The ice-blonde is surely one absolute head turner of the year, with a mesmerizing shade of platinum that is worth spending some money on. Jessica Alba is practically the queen of the tiger eye hair look that is profound shade and a mixture of golden highlights on brown hair. 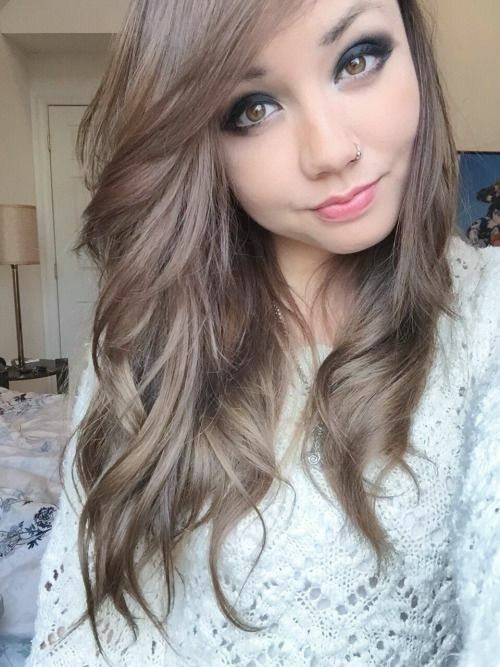 Flawless for brunettes and also a suitable hair color for medium skin tones. Rich brown is the new heaven to apply for all fair-toned ladies that gives a luxurious contrast with your skin tone. Gigi went for one of the most popular shades of last year, Rose Gold. Every girl loves this color and we love the edge look it gives Gigi. For the haircut, she went for bangs which gave her face a soft touch. For winter 2018, Miranda went from brunette hair to soft blonde highlights which gave her a fresh and beautiful look. In a recent selfie from her vacations in Costa Rica, Khloe looks gorgeous in a blonde hair color styled in beachy waves.